For Havel and Gorbachev after the fall of the Soviet Union, both NATO and the Warsaw Pact were outdated Cold War holdovers. The hope was to create new and inclusive multilateral regional and international institutions, premised on mutual disarmament and shared decision-making. But given their commitment to American hegemony, this was not the path that Republican and Democratic officials pursued. And as the US instead promoted privatization and the starving of state institutions in Europe and elsewhere, policies like NATO expansion funneled money yet again back into defense. The question is a vital one, and finding an answer will help to determine the future of international security in a broad sense. The obvious answer is that security must be as multilateral a construct as possible. But more specifically, is NATO – or some altered version of it – the vehicle through which that can be achieved? Many veterans of the anti-imperialist, anti-nuclear campaigns of the 1970s and 80s maintain a healthy skepticism of NATO and other institutions of its ilk, and often the reasons for that skepticism are very much justified. On the whole, building multilateral structures and institutions is a worthy project. Part of the problem, though, is that institutions are frequently more beholden to contemporary ruling regimes and ideologies, rather than a consistent worldview. Even when one swims against the current, such as the IMF’s recent (long overdue) critique of neoliberalism, that often isn’t enough to undo its own previous decisions. In other words, is NATO too much NATO to ever be reformed? 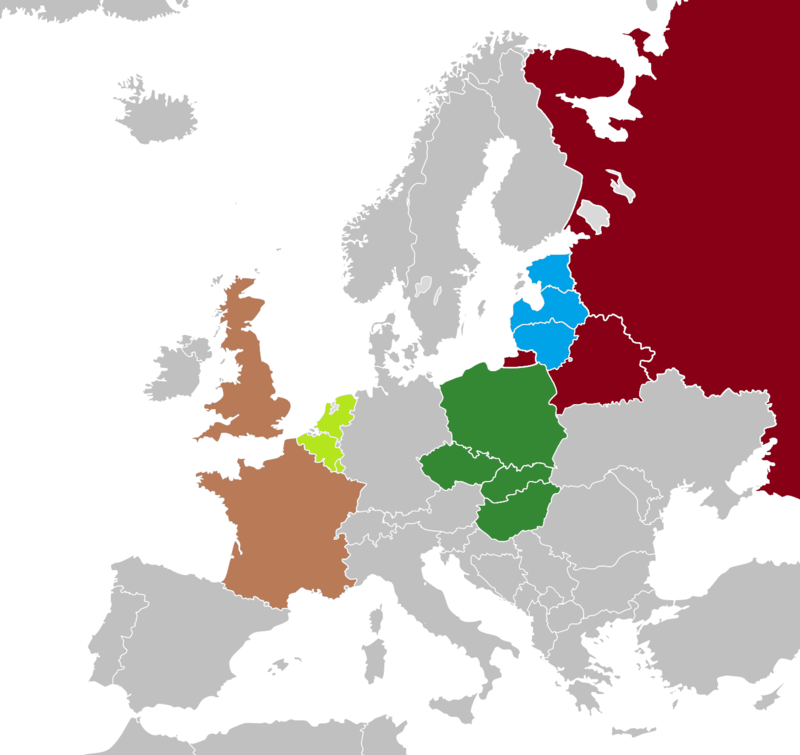 The other issue with NATO, in particular, seems to be representation – by virtue of its origins, NATO’s membership is geographically limited, and this inherently limits its broader appeal. Phenomena like NATO-African Union cooperation are a step in the right direction, but a more inclusive structure would be better – it’s hard, at this stage, to envision how this might come about without devolving into the same sort of paralysis that plagues UN peacekeeping operations and contributions, but this is a necessary prerequisite. But in addition to addressing NATO itself, it is perhaps worth examining the utility and moral quality of alliances more generally. It seems as if the main objection to a permanent standing alliance structure – as opposed to the ad hoc, shifting alliances of pre-1815 Europe – is that having a “squad at your back” might drive unnecessary interventionism. There is undoubtedly some truth to that, but as recent history has shown, when a country is truly committed to embarking on some foolish misadventure, the choice of partners won’t dissuade it. For every Franco-German-led NATO “Je refuse,” there’s a Coalition of the Willing. On the other hand, it might be possible to use an alliance as a constraint, if it’s structured in such a way as to only operate on an integrated basis. The 2010 Lisbon Capabilities Commitments, for instance, committed certain countries and sub-groupings of alliance members to developing particular capabilities, but if these were made almost mutually exclusive they might have a deterrent effect against adventurism. If they really specialize, so instead of say, Germany focusing on heavy lift aircraft, only Germany does heavy lift and nobody else has that capability, it becomes even more difficult to operate outside the framework of the alliance. The broader question, of course, is the purpose of an alliance. Is it meant to counter a specific threat? To reinforce a particular set of prevalent norms? 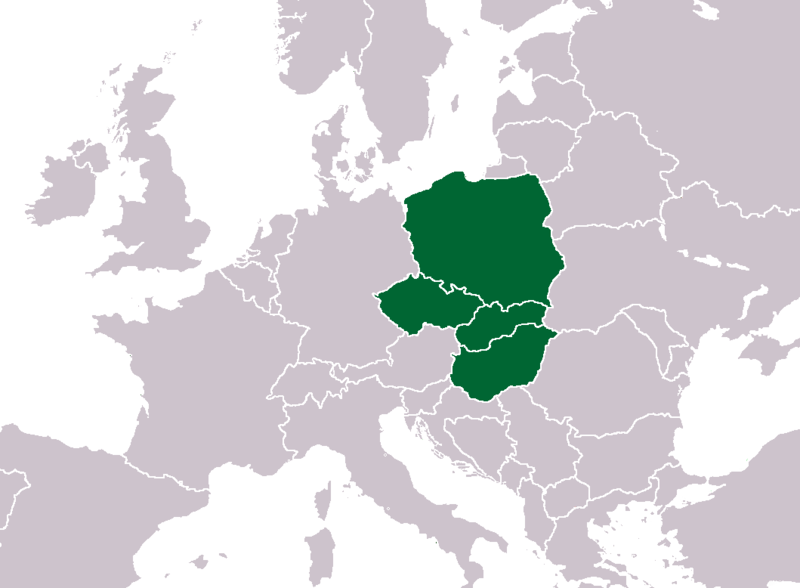 In the European example, for much of history all alliances were those of convenience, made in an attempt to enforce balance in central Europe, or to forestall the rise of a potentially dominant power, or even just to bolster one’s territorial integrity by presenting a mutually defensive front. Only in the postwar era (and some would say only since 1991) has the concept of an alliance with not just interests but ideals been an enduring one. Returning to the earlier instrumental model would require us to define not only what counts as a “threat,” but to determine whether there are enough security challenges in the world to justify some alignment against them. This is the real struggle for the left. There are threats but few of them are as realistic or dangerous as all the damage the west has done to itself and the degree to which modern neoliberal-inflected western governance has ignored anything resembling public goods or regulation. It will be a challenge to expand the concept of collective defense and mutual idealism without falling into a McCain-esque “league of democracies” or other inherently elitist project. But determining where these lines might be drawn will be critical if it is to succeed and if its success is meant to be of universal benefit. While mutual membership an defensive umbrella is no guarantee against internecine conflict (see: Greece and Turkey), it is at the very least an important normative argument against it (see: the rest of NATO). These are just a few preliminary thoughts, but at the end of the day, a genuinely cooperative mutual defense project, structured around an alliance, strikes me as a useful tool for dampening conflict and restraining military adventurism. How it might come about, however, and whether NATO is a vehicle for doing so, is a topic worthy of much more in-depth study. This is old news, but worth pointing out anyways. Back in April, the Benelux countries (Belgium, the Netherlands, and Luxembourg) signed a tripartite defense agreement that, among other things, will allow for greater interoperability and joint training between the Belgian and Dutch navies and various paratroop/air mobility units of the two. Luxembourg is, well, involved somehow. But, uh…who’s Germany partnering with? And I’m assuming I’ve missed some other subregional partnerships/alliances – what’s Scandinavia doing? And whether this is a supplement to EU/NATO membership or something more, well, if it weren’t already clear how politically fragmented Europe is, this just reinforces that.